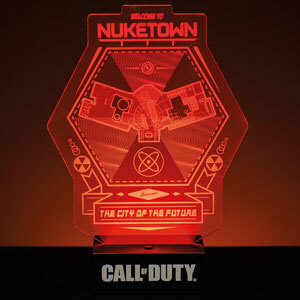 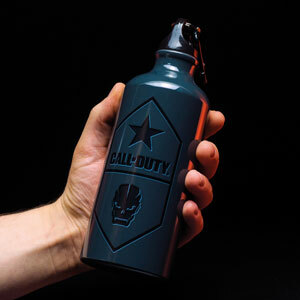 Be ready for your call to action with this Call of Duty Metal Mug! 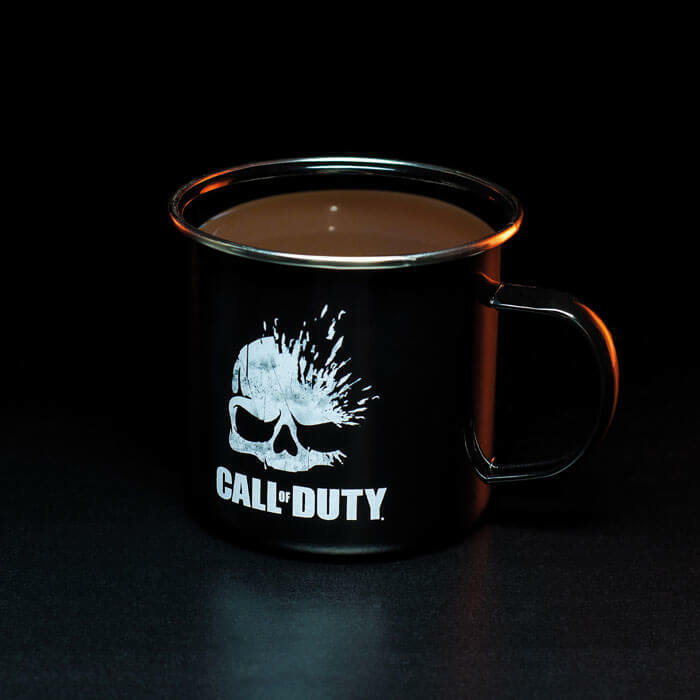 The perfect cuppa to enjoy between missions of the popular action games. 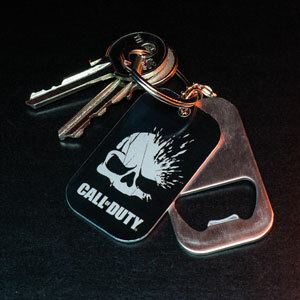 The Call of Duty Metal Mug features a black decal with Call of Duty name and skull logo. 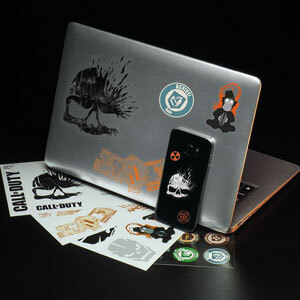 The perfect gift for fans of the popular games series.